Infrastructure poses many challenges, from technical and budgetary concerns to delivery and governance issues. But it is crucial for both productivity and inclusiveness. Businesses rely on modern infrastructure to remain competitive, while society depends on good infrastructure to ensure equal opportunity and equal access to services for citizens. Good governance of public infrastructure can thus yield substantial benefits for all. 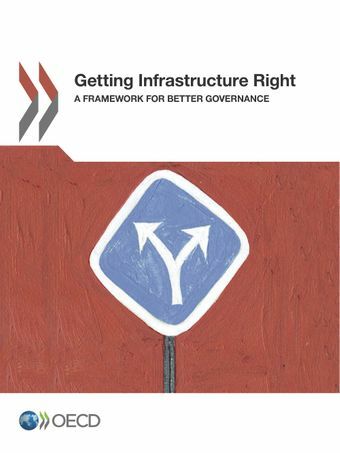 Based on a survey of 27 countries, this report provides an overview of current practices in infrastructure governance and presents practical tools to help policy makers better manage infrastructure.